Modern Buddy : Painted It! 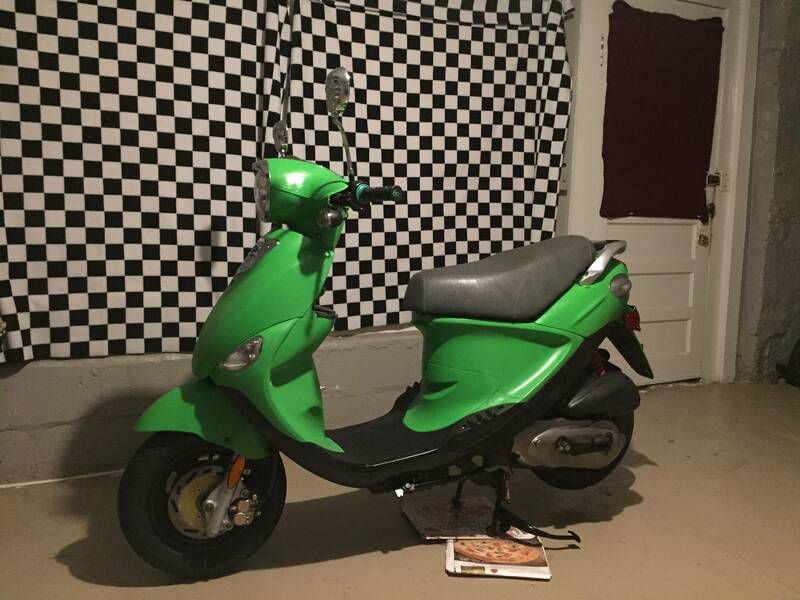 Posted: Wed Aug 31, 2016 3:18 am Post subject: Painted It! 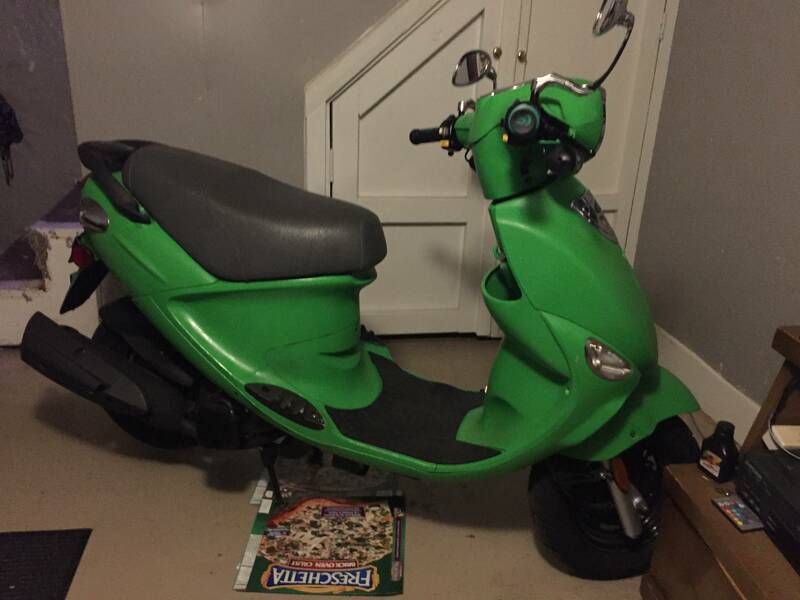 That is an extremely green scooter! Looks good!! Nicely done. 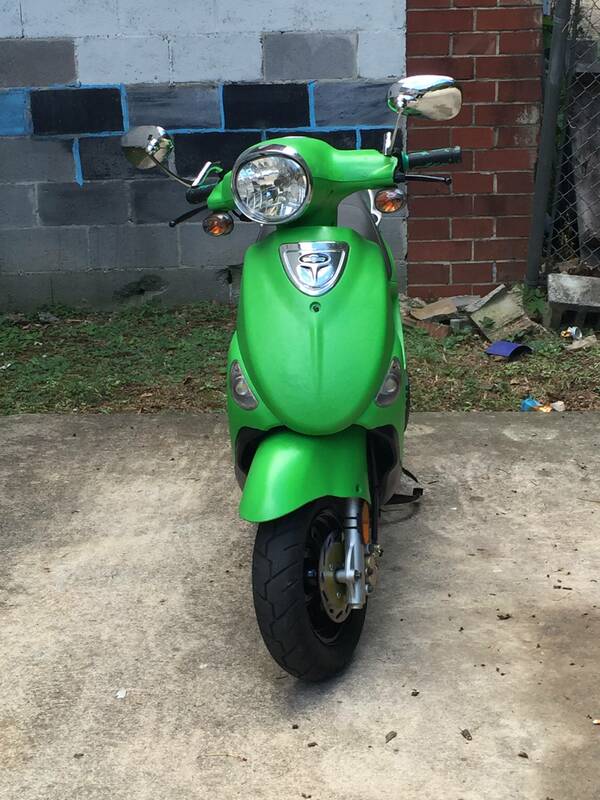 Its a little lighter than Kawasaki green.